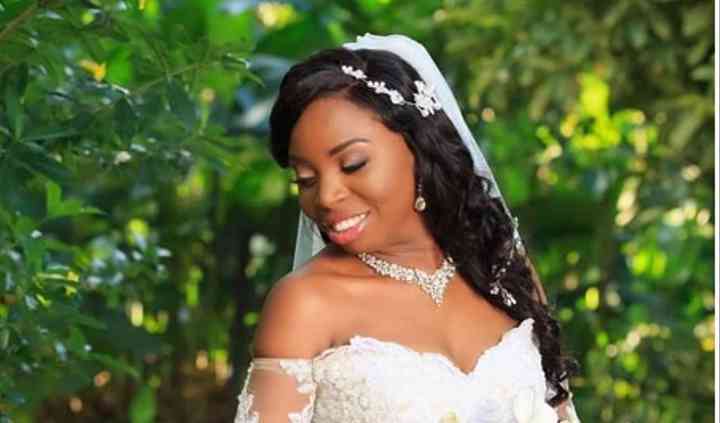 Enhance U is a wedding makeup artistry company based in Portmore, Jamaica. 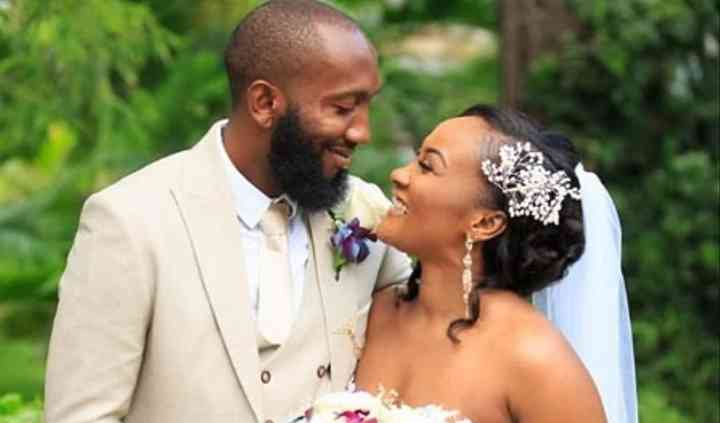 Even after working for several years in the industry, lead makeup artist and owner Seanna-Kaye Stone is still thrilled to be making clients look and feel their best on such a special day. 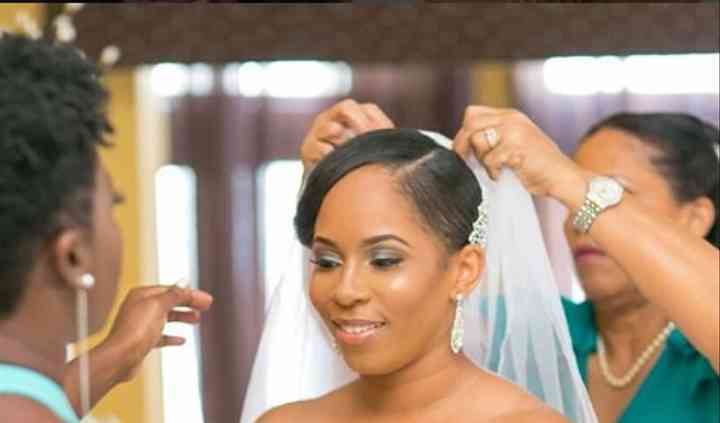 The team strives to make sure that your natural beauty is enhanced and your look lasts throughout the celebration. Additionally, the company has added hair styling services so that you have one less thing to worry about. 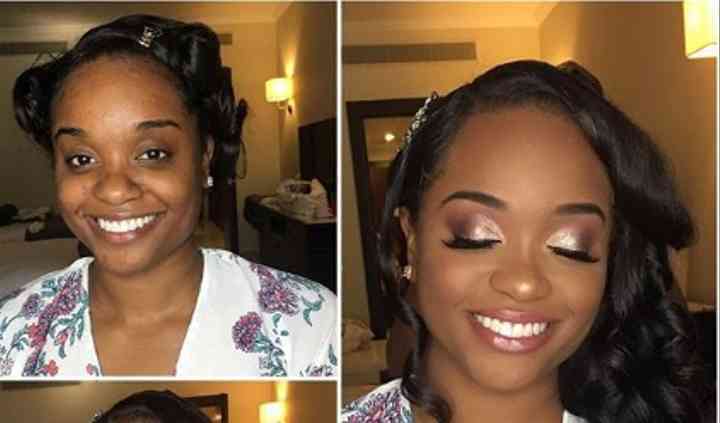 Seanna-Kaye and the team at Enhance U encourage their clients to book a consultation and trial to discuss and test out different looks before the celebration. 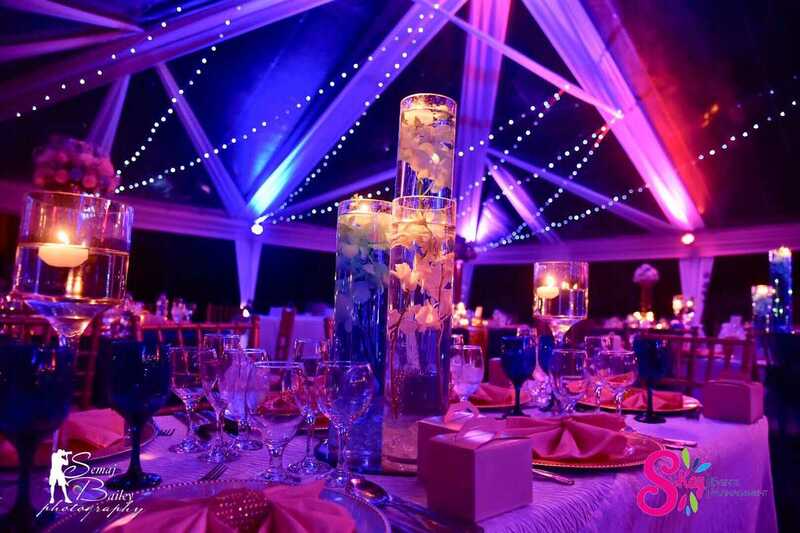 When the wedding day arrives, they are happy to travel to the location of your choice to ensure you are comfortable. They offer blowouts, extensions, textured hair styling, and updos for hair. For makeup, you can choose between natural, eye, and contour applications. Fake lashes and tattoo coverage can be applied upon request. Wedding party groups are welcome. Very professional, and great communication responsive time. Awesome work as a MUA. Love love love her facial art. Read more Very professional, and great communication responsive time. Awesome work as a MUA. Love love love her facial art. 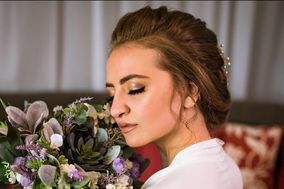 Seanna and DiAndra did an amazing job and made everyone look so beautiful, the makeup lasted all day and night long even in the blazing sun and wind! 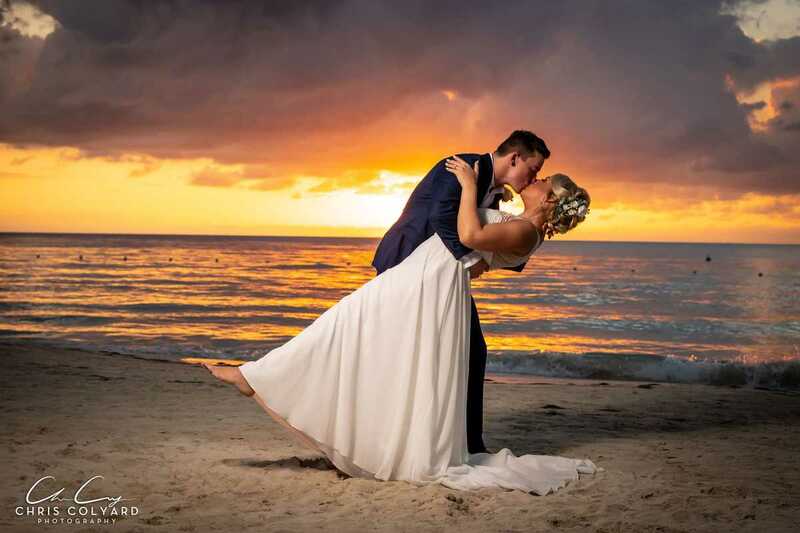 I highly recommend her to anyone having their ... Read more wedding in Jamaica!